Agency seeks to control population of bears across the state of Florida. In an effort to reduce the population of black bears in Florida, the Florida Fish and Wildlife Conservation Commission (FWC) has approved the hunting of around 320 bears in the state. According to TechTimes, the hunt, which is scheduled to begin on October 24, 2015, will be the first approved hunt of black bears in Florida for more than 20 years. The agency’s plan is to keep the bear population steady across different areas of Florida. Hunting has been shown to be the most efficient way of controlling the number of bears, but it is only a part of the commission’s overall plan. Areas in which the hunt will be allowed include the north and central parts of Florida, the eastern region of the panhandle, and in selected counties in the southern part of the state. After the first two days of the hunt, officials will confer to determine in the hunt will continue according to the origin plan of one week. Residents of the state of Florida who wish to take part in the hunt must secure a permit at a cost of $100. Out-of-state hunters will have to pay $300 for the privilege. The permit allows for the killing of only one bear, but the commission is concerned because over 1,900 permits have already been issued. The black bear population in Florida is estimated at 3,100 currently. Bears have been sighted in areas where they had not previously been noted, and, in 2013, about the time the increase population was beginning to be a concern, attacks on humans also increased. The FWC is justifying the hunt by saying the bears have become a nuisance to residents because of the bears’ tendency to intrude on homes and pet areas, looking for food. As expected, environmental groups are not happy with the commission’s decision to allow the hunt, saying the bear is an animal icon in the state, and noting the problem is with the humans who do not secure their trash cans and other areas from the bears. 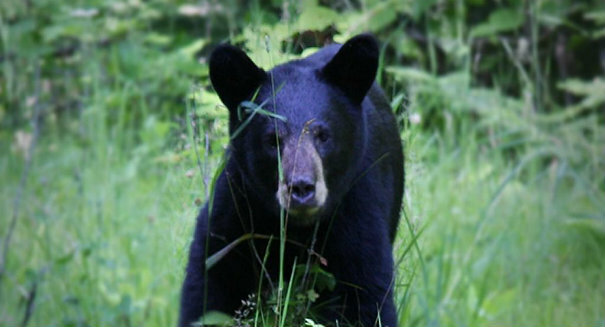 About 1.6 million people live in and around the areas where the black bears are being seen.